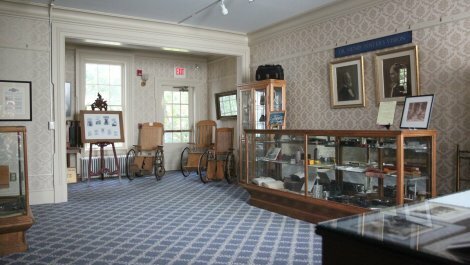 Hours Summer hours: Wednesdays through Saturdays - 10 am to 4 pm. 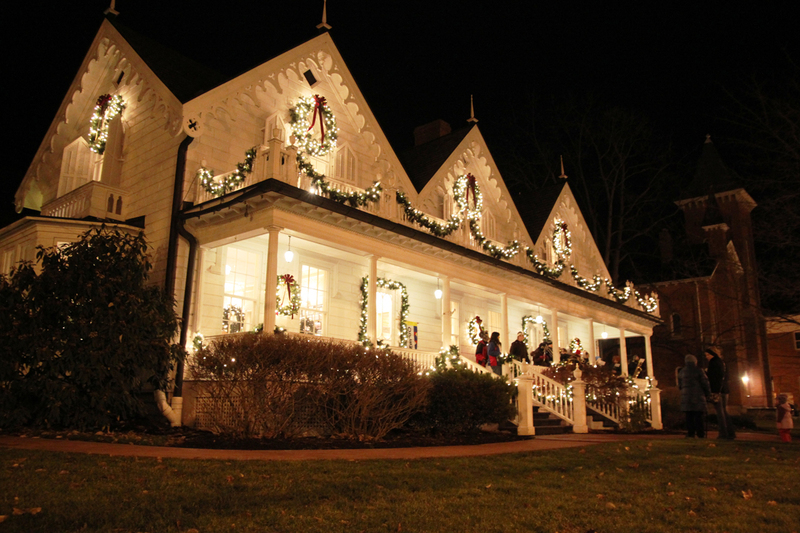 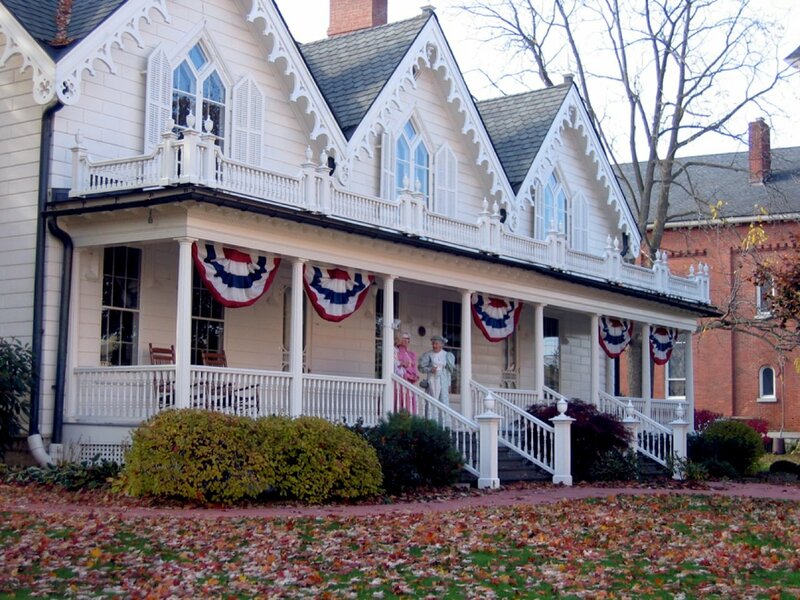 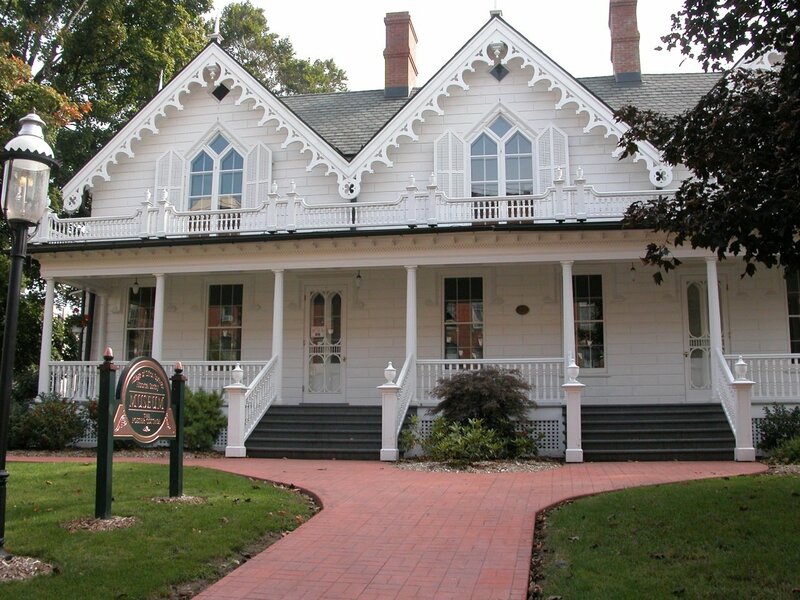 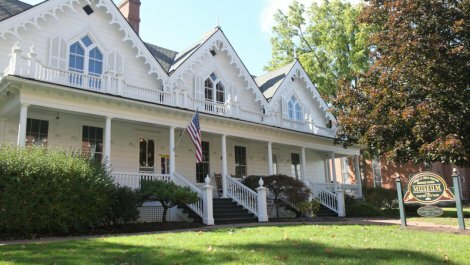 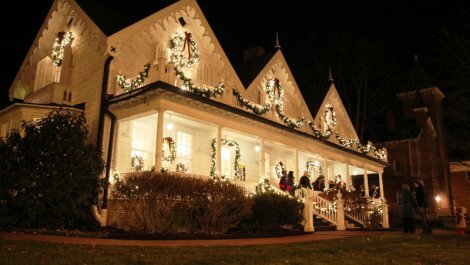 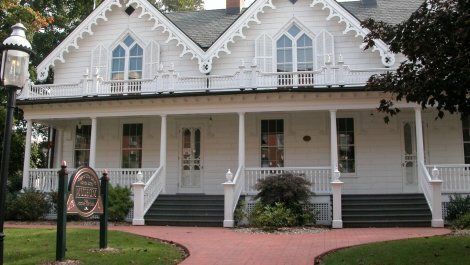 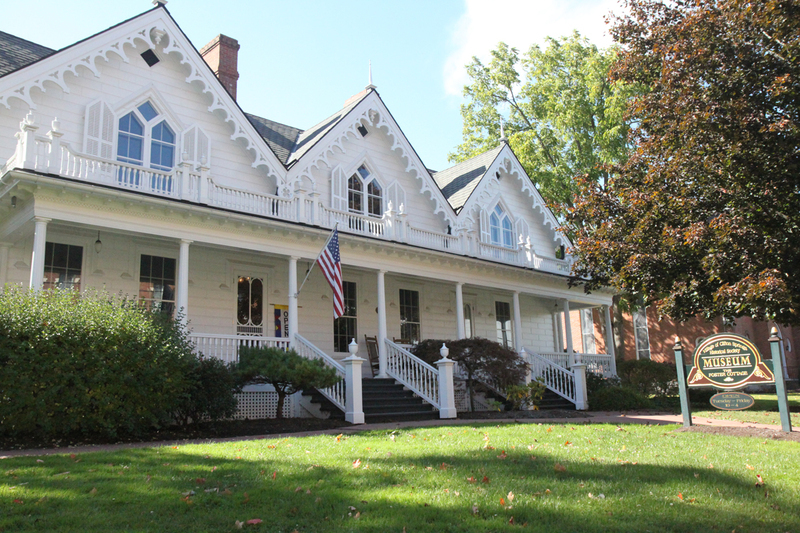 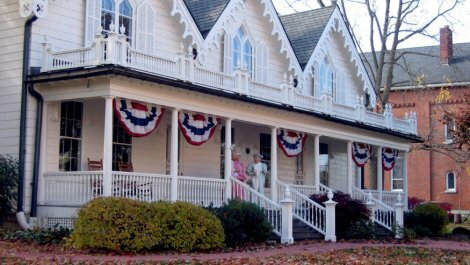 In 1854 Henry Foster built the Foster Cottage which now is the home of the Clifton Springs Historical Society. 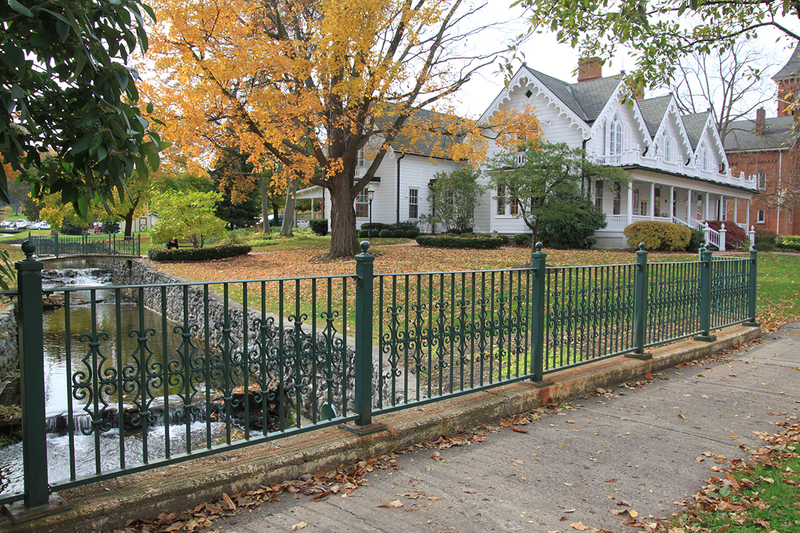 The Society is dedicated to preserving and sharing the story of Clifton Springs Village, its` people and the early Water Cure. 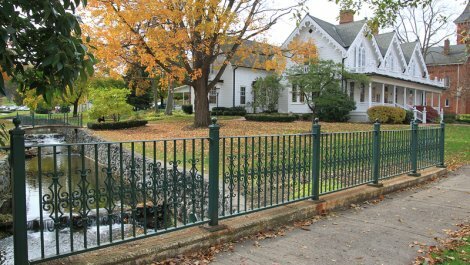 Visitors can explore the history of Clifton Springs Hospital and the village itself, as well as of Dr. Henry Foster, who established the first and only water cure facility in Clifton Springs in 1850. 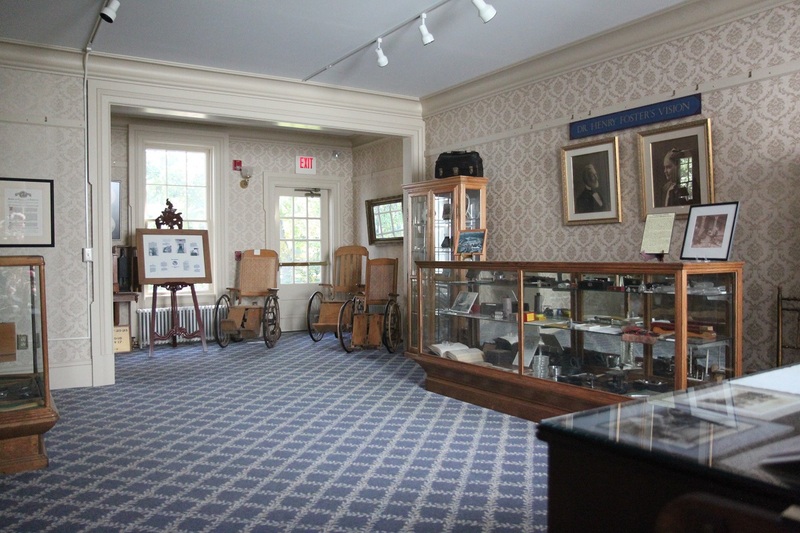 Sites Dates Hours: Summer hours: Wednesdays through Saturdays - 10 am to 4 pm.